Green Company: Would You Pay A Bit More For A Responsible Provider? Green company: Many of Waster’s customers have a real focus on waste and recycling and a desire to be a really green company. This is an excellent mindset for any business – but sometimes we wonder do competitors cut corners regarding the environment and hence boost profits. It is sometimes our suspicion that less scrupulous companies make more money that the green company down the road. 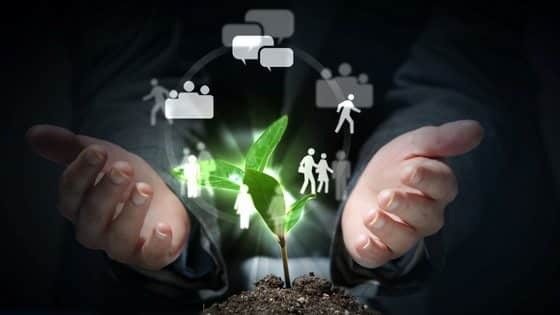 In today’s blog – we will ask if customers would actually be willing to pay a little bit extra for the services of a green company – with an environmentally responsible focus. Of course this could apply to any business – from a cafe to a car yard. This should be considered when you are shopping for waste management quotes. 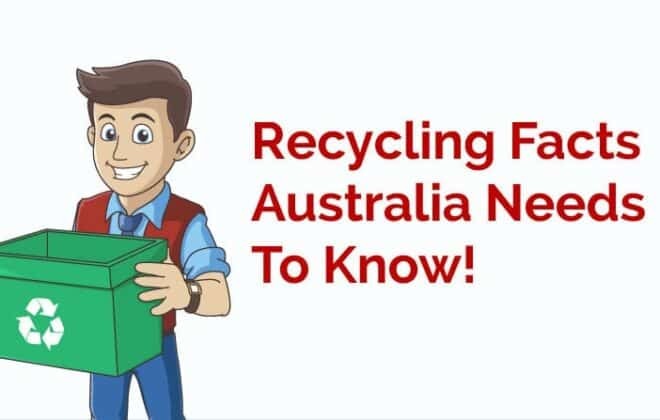 Waster is a business designed to help small and medium Aussie companies boost their recycling and keep waste costs down. Waste can be a major expense for companies – particularly in the food service area such as cafes and restaurants. 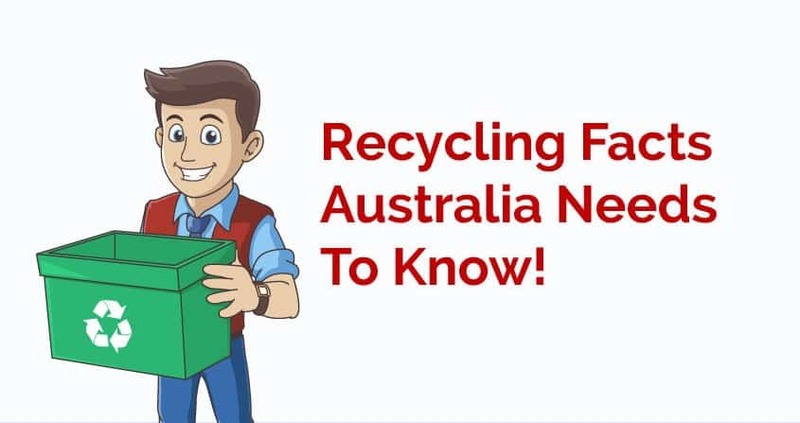 In Sydney in 2018 – dumping at landfill costs almost $300 per tonne – so recycling and reducing garbage can save real dollars for your business. Would the average customer pay a little bit more for a green company? In recent blogs – we have really looked at the issues caused by single use plastics. The plastic will last for hundreds of years and has many repercussions such as entering the food chain etc. Would a consumer say – pay slightly more for a coffee from a cafe that is a green company and has compostable or real old fashioned coffee cups and does not provide plastic packaging? The research shows two real things – people often say they really care about the environment – but no usually enough to pay more! For a less positive view – and of course there are always many viewpoints – see the video below. The CEO of major multinational Proctor and Gamble – argues that only c.15% of consumers are really looking for or prepared to pay extra for a sustainable product. He argues that people care about the environment – just not enough to pay more when they go the checkout! The awkward truth is that consumers will say one thing – but when it comes to spending there hard earned dollars – they tend not to be as focused on the environment as they claim. 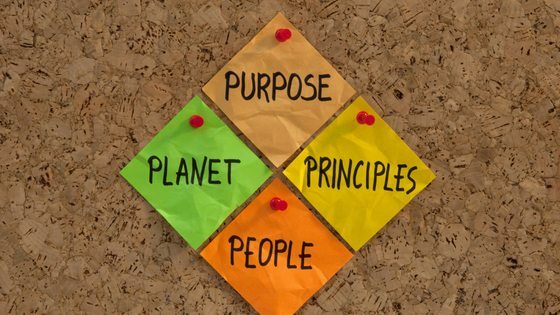 For a green company – it it vital to pursue your objectives whilst keeping your costs down. Recycling tends to actually decrease a business costs – with a small amount of effort. We look forward to speaking to you and putting a real waste management and cost savings plan in place! See our blog on a new initiative to clear up the Ocean pollution issue.